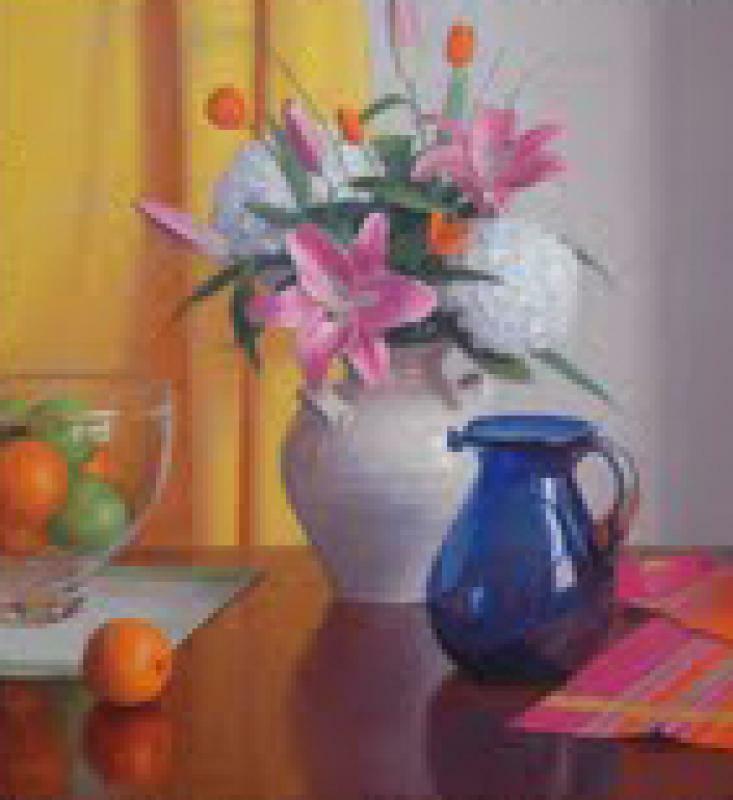 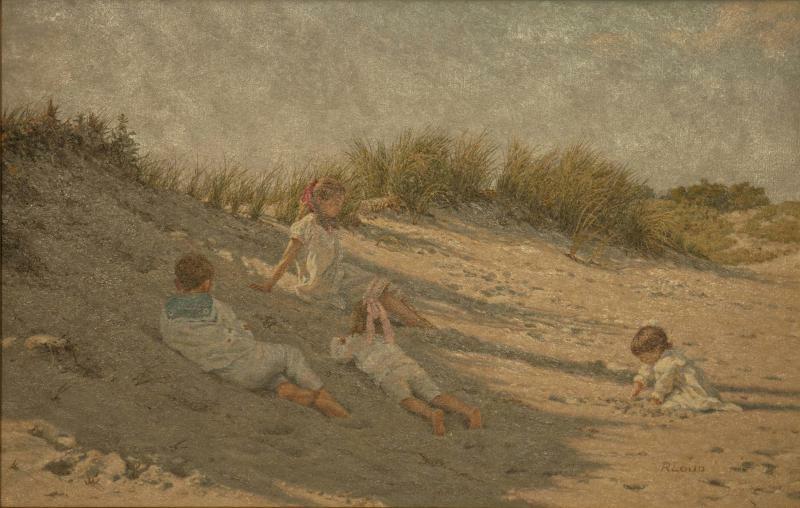 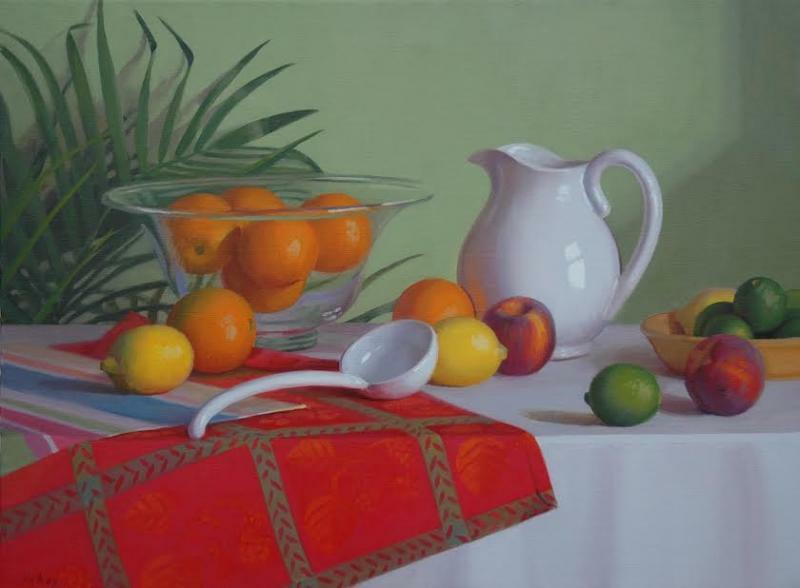 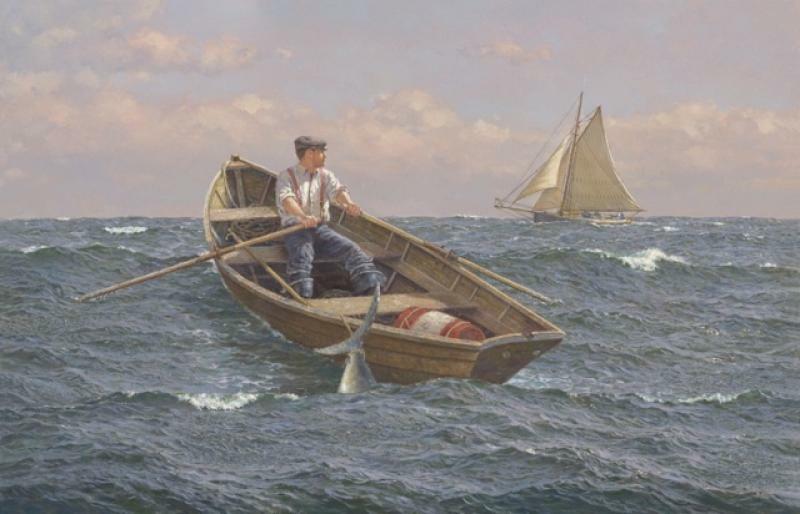 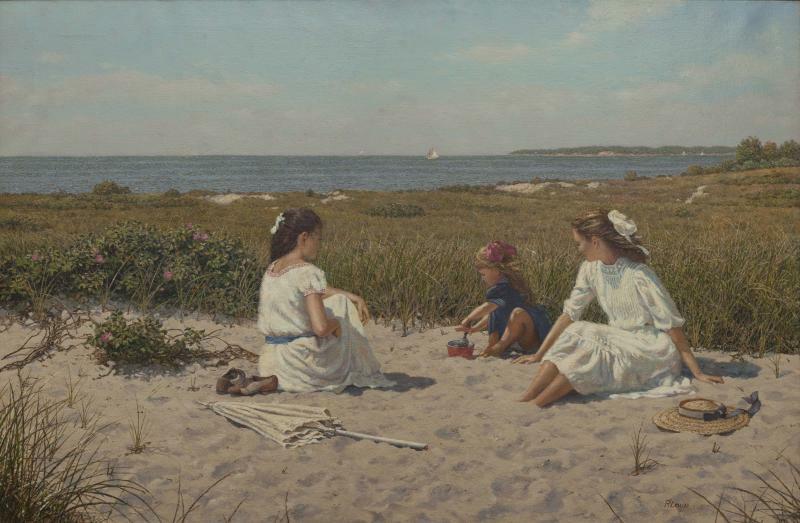 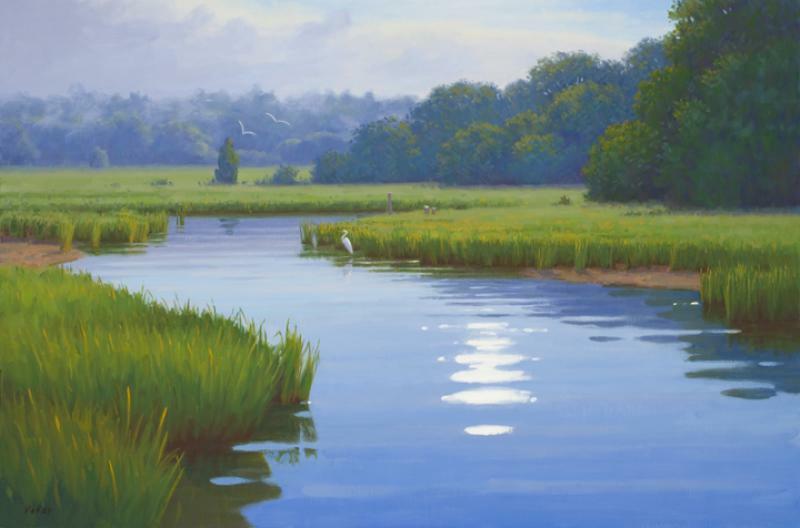 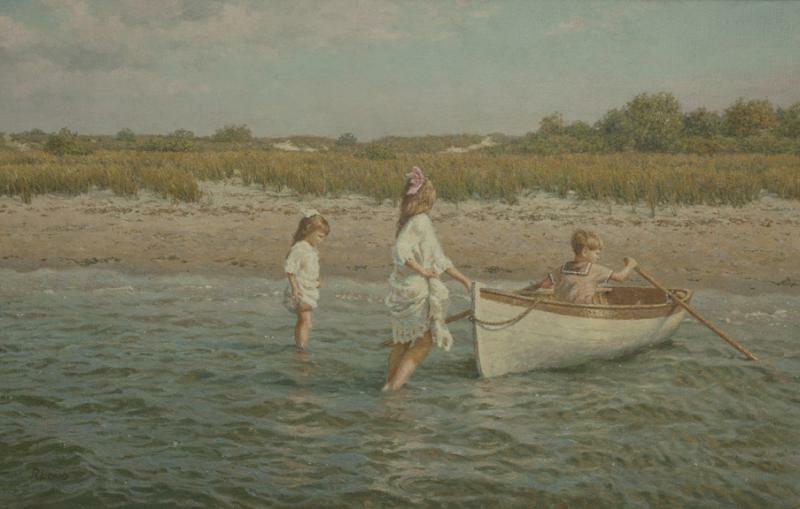 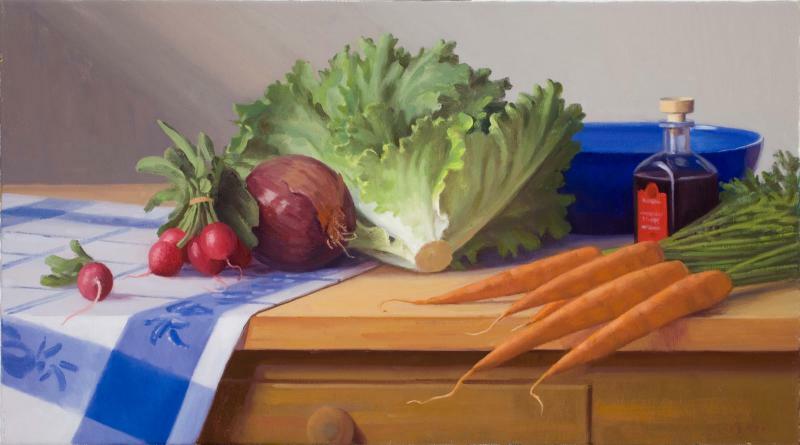 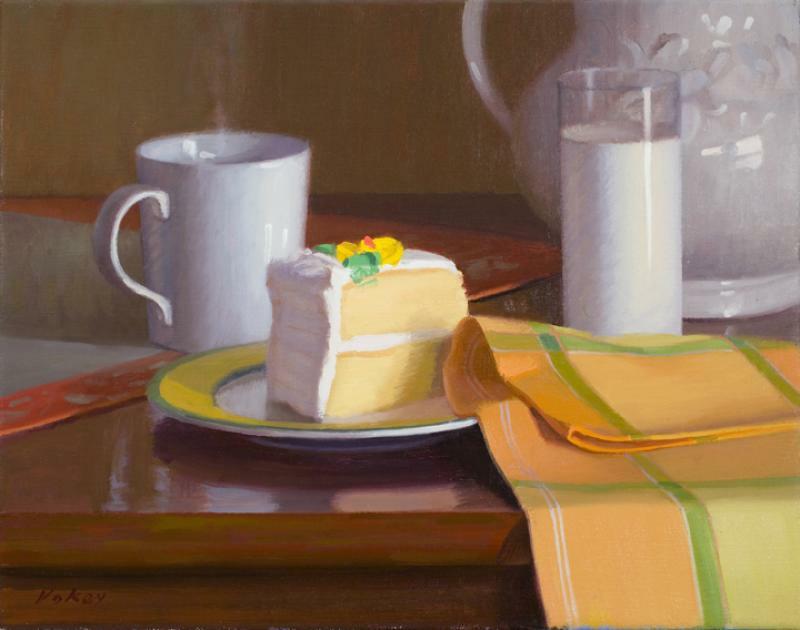 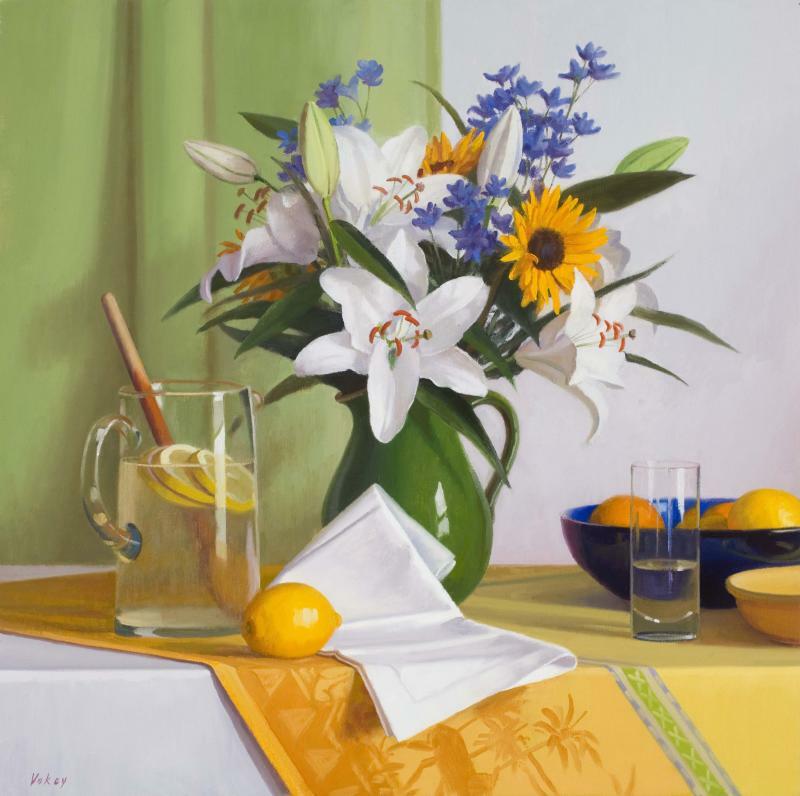 Celebrate summer with two of New England's most well-regarded painters. 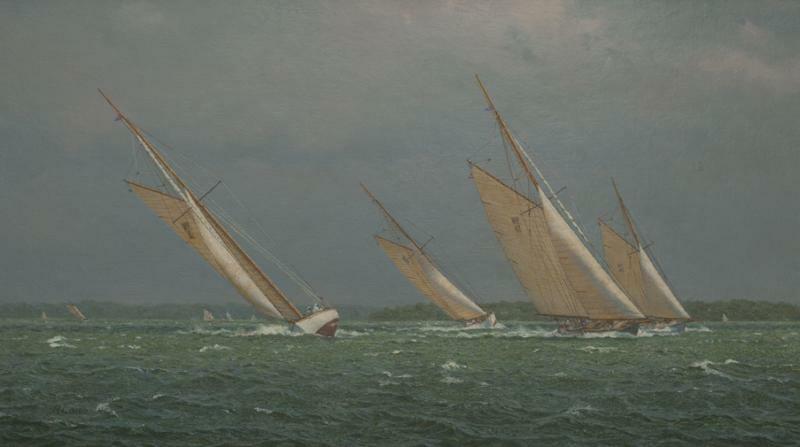 Loud transports viewers to perfect summer days on the water, celebrating the particulars of sailing crafts and undulating ocean with praiseworthy aplomb. 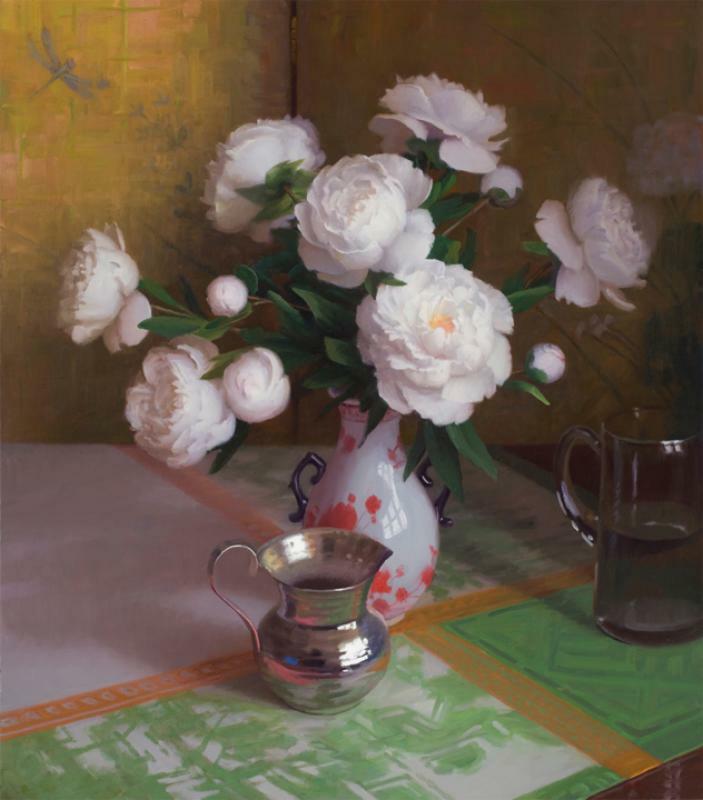 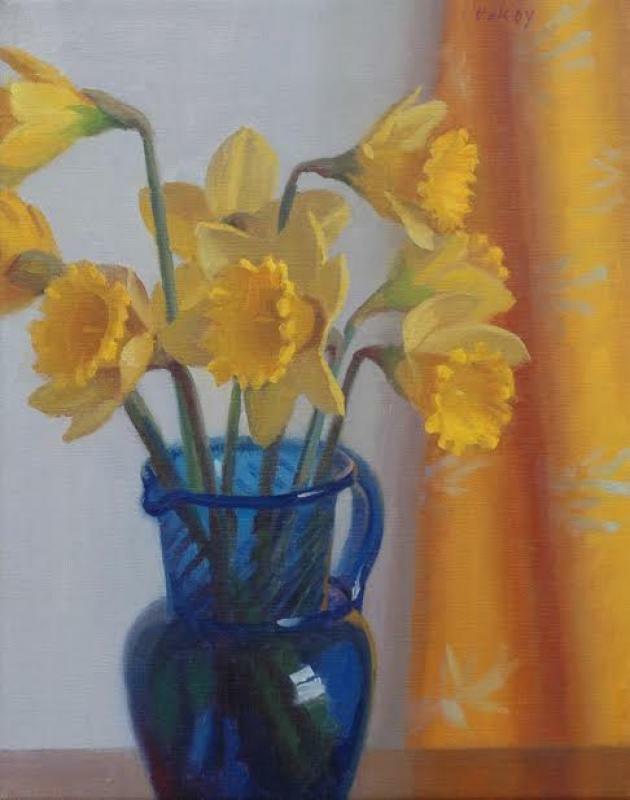 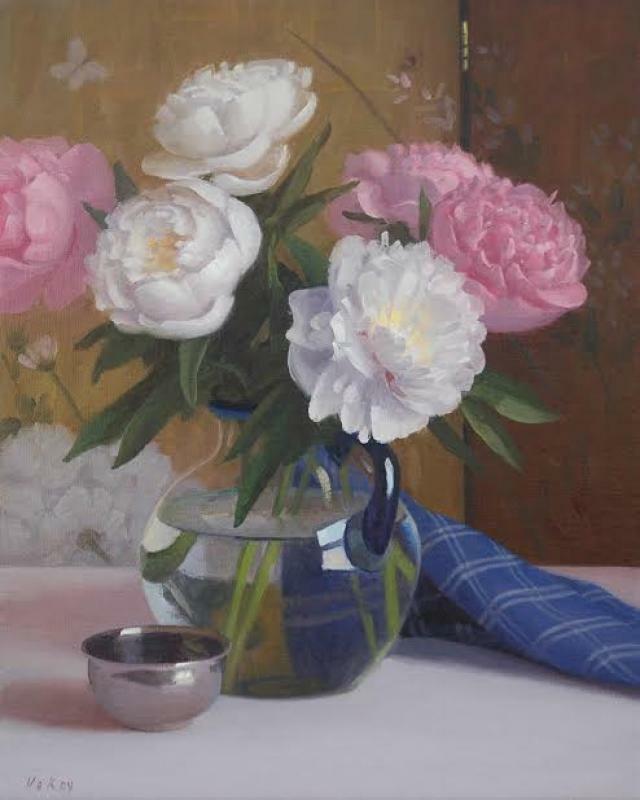 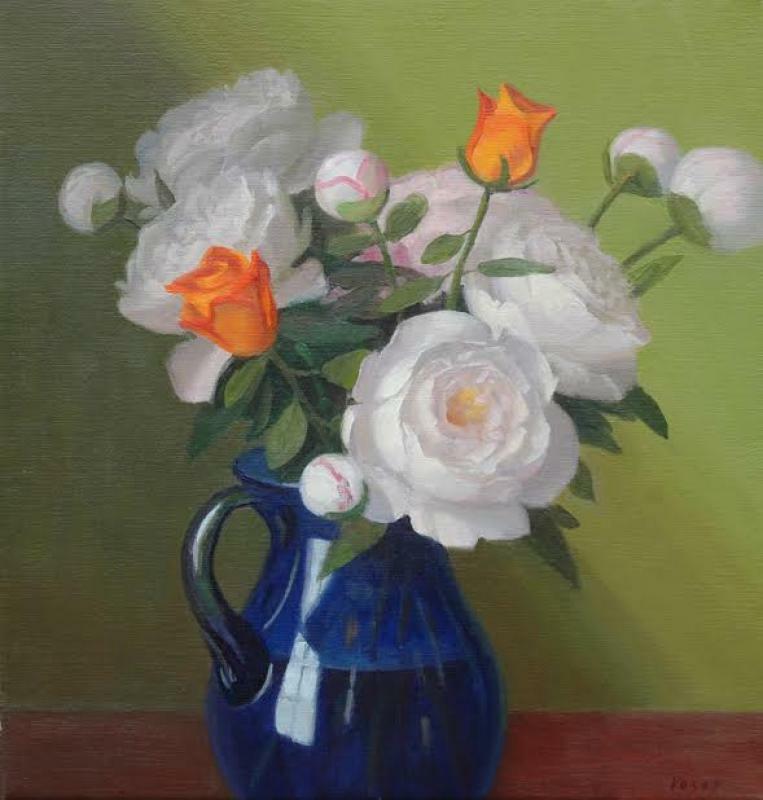 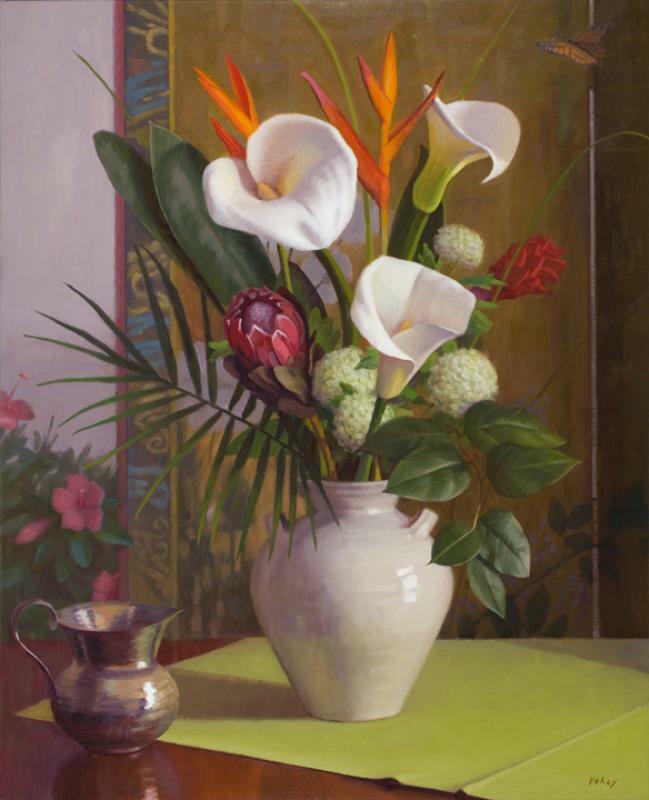 Vokey's Boston School roots shine in his Impressionist-informed landscapes as well as his trademark still life arrangements, which refresh traditional compositions through his contemporary choices of color and subject matter.